The first sawmill was run by father Florent Van Gaeveren. In 1980, it was taken over by his son, Alfons Van Gaeveren. 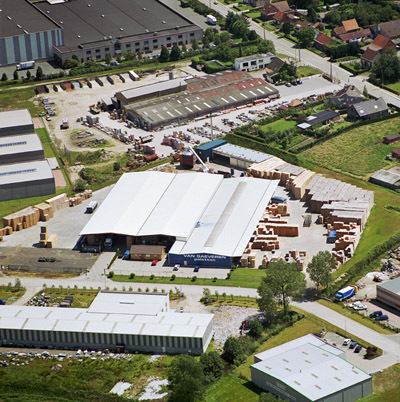 In 1983, the activities of the sawing mill were ceased and Alfons Van Gaeveren began specializing in the production of various types of pallets. Know-how and supply were the key words. In 1998, a second operation for pallet manufacturing was launched in Sint-Gillis. 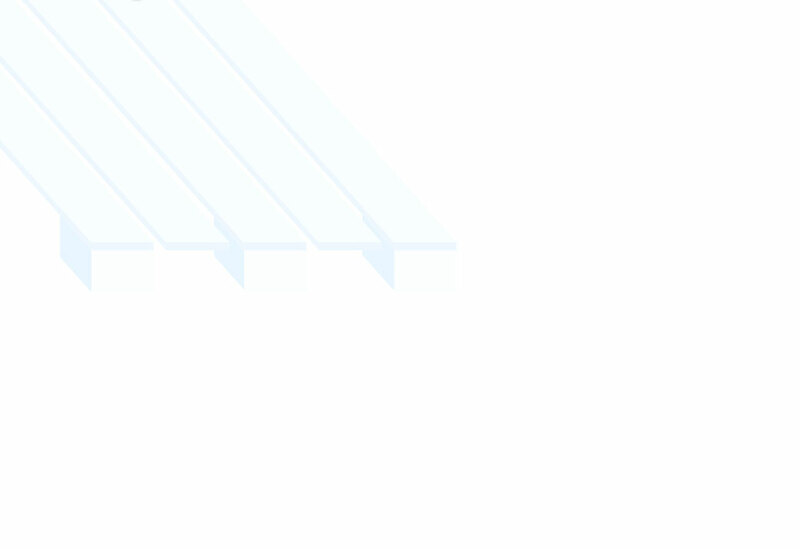 2003 saw the launch of a third operation for pallet manufacturing in Sint-Gillis.